SCOR Investment Partners, the SCOR group’s asset management company, announces that its third generation infrastructure debt fund, SCOR Infrastructure Loans III, has been awarded the EETC label (Energy and Ecological Transition for Climate). The label was awarded on January 17, 2018, following an independent audit by Novethic. 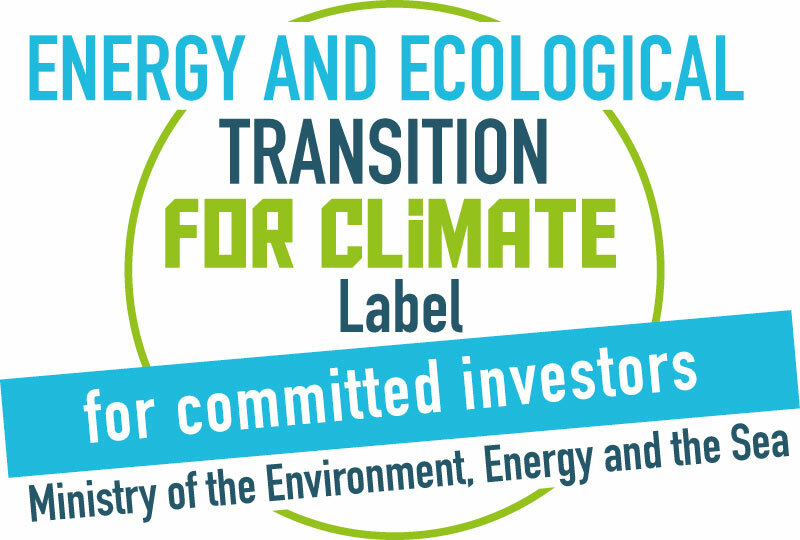 Launched in 2015 by the French Ministry of the Environment, Energy and the Sea, the EETC label guarantees that a fund invests most of its assets in environmentally-friendly activities and that it excludes nuclear and fossil fuel businesses, as well as companies involved in controversial environmental or social practices. The SCOR Infrastructure Loans III fund was launched in November 2017 and intends to address climate change by participating in the transition to more sustainable energy. The fund aims to build a diversified portfolio of infrastructure projects with a positive environmental impact across sectors such as renewable energy, the environment, rail transport, smart meters, data centers, and so on. SCOR Investment Partners is the SCOR group’s portfolio management company, managing a portfolio of EUR 18.4 billion for SCOR as at the end of September 2017. Created in 2008 and authorized since May 2009 by the French financial market regulatory body, the Autorité des marchés financiers (“AMF”), under n°GP09000006, SCOR Investment Partners has circa 70 employees and is structured around six management desks: Aggregate, High Yield & Leveraged Finance, Infrastructure Debts, Equities & Convertible Bonds, Real Estate and Insurance-linked Securities. Since 2012, SCOR Investment Partners has given external institutional investors access to some of the diversification strategies developed for the SCOR group. As at the end of September 2017, SCOR Investment Partners manages third party assets amounting to over EUR 3.1 billion. Visit the SCOR Investment Partners website at www.scor-ip.com.